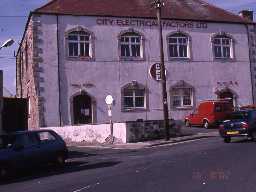 Former Middle Meeting-House, Chapel Street, Berwick. The former Middle Meeting House is the last surviving 18th century meeting house in Berwick and may be the oldest of only a handful in Northumberland which survive substantially intact. The building dates back to 1756 and remained in ecclesiastical use until 1917 when the congregation united with the Church Street Presbyterian Church to form St Aidan's Presbyterian Church of England. 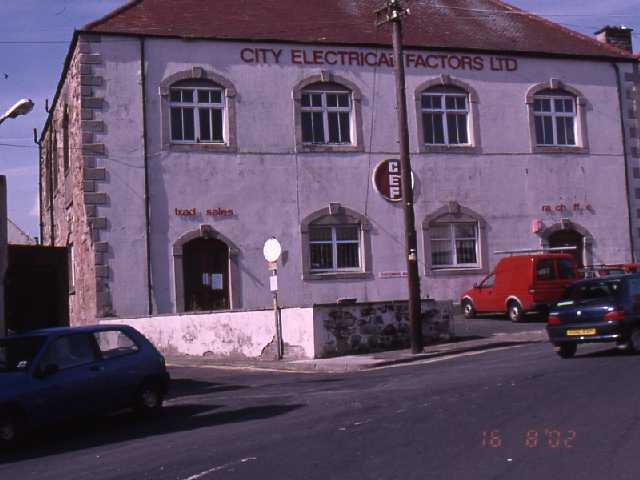 Since then it has had a variety of uses, including a bakery and electrical wholesalers.